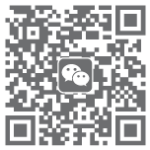 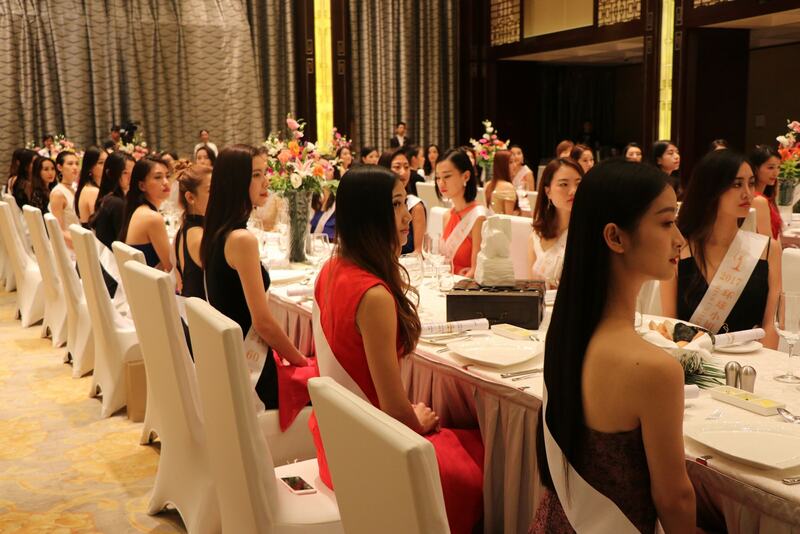 The 66th Miss Universe Beauty Pageant China Finals were held in Kunshan on 16 October 2017 on which Ms. Qiu Qiang was awarded the honor to represent China on the next global event of the contest. 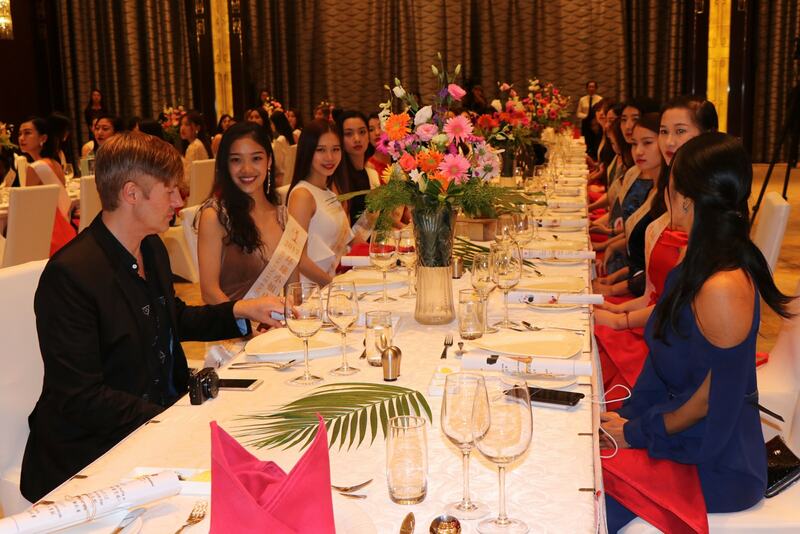 Miss Universe, one of the most important and publicized beauty pageants in the world, is held in more than 190 countries worldwide and seen by more than half a billion people annually. 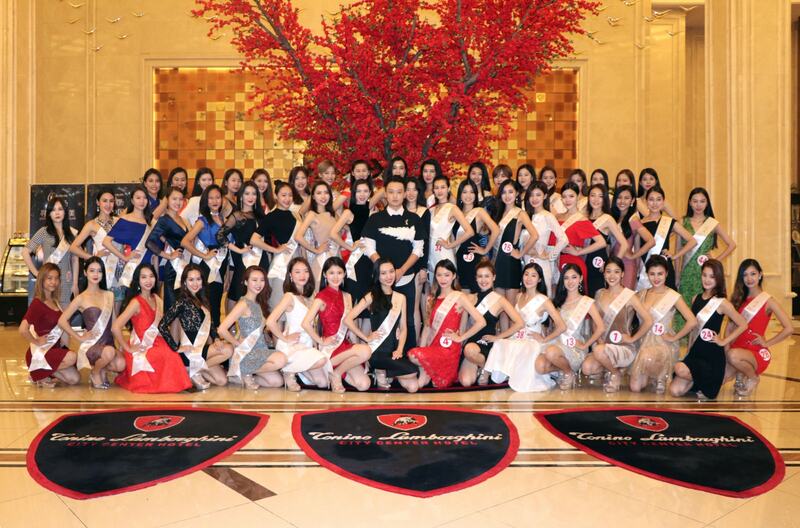 Tonino Lamborghini Hotel Kunshan City Center had the privilege to host this year contestants as well as champions from previous years during the two week training period prior to the contest. 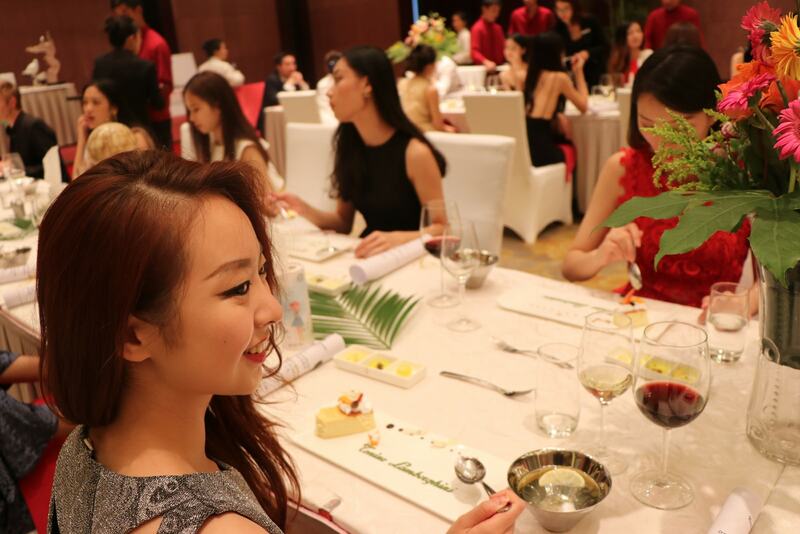 To celebrate the occasion, a grand welcome party for the sixty contestants was held in the hotel’s grand ballroom on Mid-autumn Festival Day. 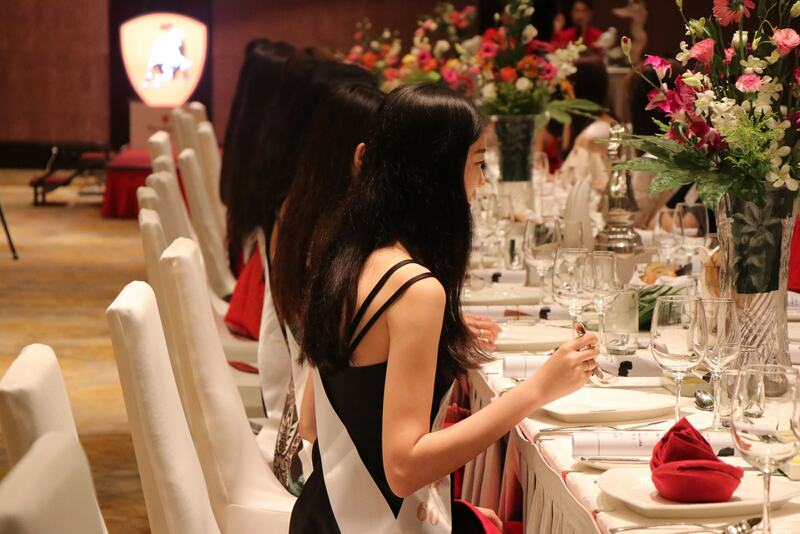 Both contestants as well as organizers highly complimented hotel’s staff and management team for their professionalism and personalized service on the highest level.